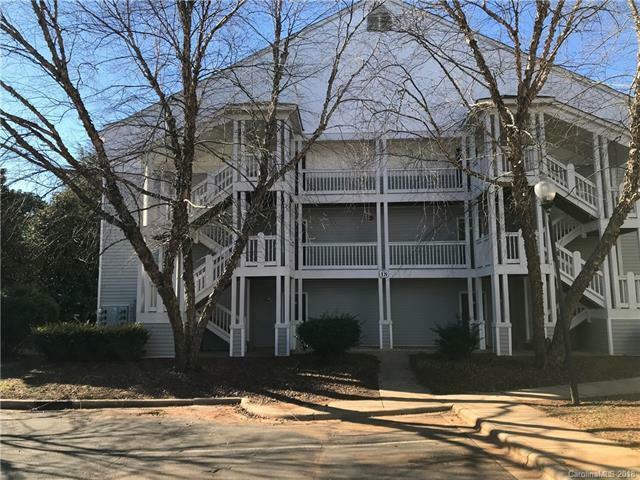 Affordable, spacious 2 bedroom, 2 bath condo with walk-in closets and covered porch/balcony in heart of Lake Wylie. Offered by Allen Tate Lake Wylie. Copyright 2019 Carolina Multiple Listing Services. All rights reserved.